With our kids connected with the outside world via their devices every day, it’s important to understand how you can educate and protect them from any potential threats online. 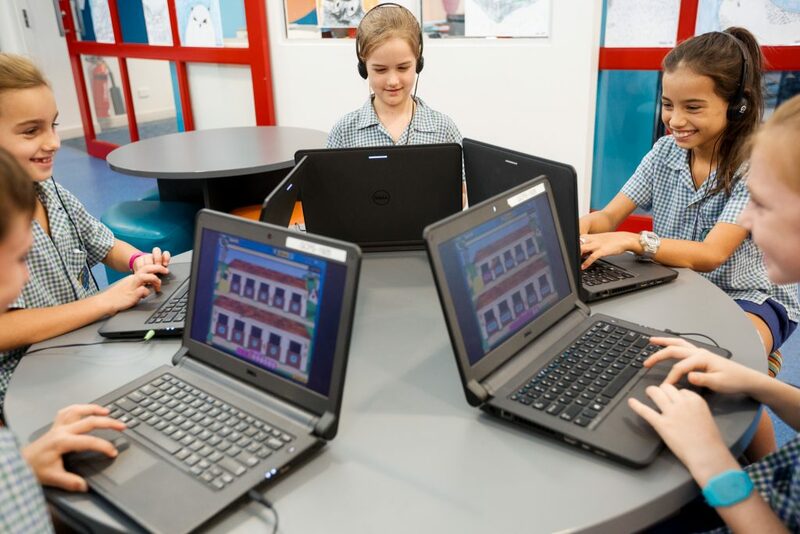 The internet is undoubtedly an incredible resource for education, connection and innovation and in our modern world children are accessing the web from a young age. Along with all the advantages this technology brings come risks such as cyberbullying, online predators, scams, inappropriate content and security breaches. Safer Internet Day (SID) on Tuesday, February 5 is an excellent opportunity to speak to your children about cybersecurity, responsible internet use and potential risks. The eSafety website has some great tips for parents with kids of all ages to help your children explore the internet safely and manage any online issues if needed. There’s also the latest research, resources, information on how to respond and report cyberbullying and where to turn for help and support. Parents with younger children can download SID animal masks from the website, which feature the four key messages of respect, responsibility, reasoning and resilience, and use these as a fun conversation starter. There is also a video game, The Lost Summer, which is an interactive way for young people aged 11 to 14 to learn about online safety as well as respect, empathy and resilience. You can use the game as a tool to introduce these conversations at home and play alongside your child to support them in their learning. For older kids aged 14 to 17, the YeS (Young and eSafe) Project is a digital tool encouraging kids to be positive and supportive social influencers. These are just some of the many useful tools available through the eSafety website. However you choose to start the conversation, it’s an important topic to discuss with your children for a safer cyber experience. Head to the eSafety website for resources and further information.